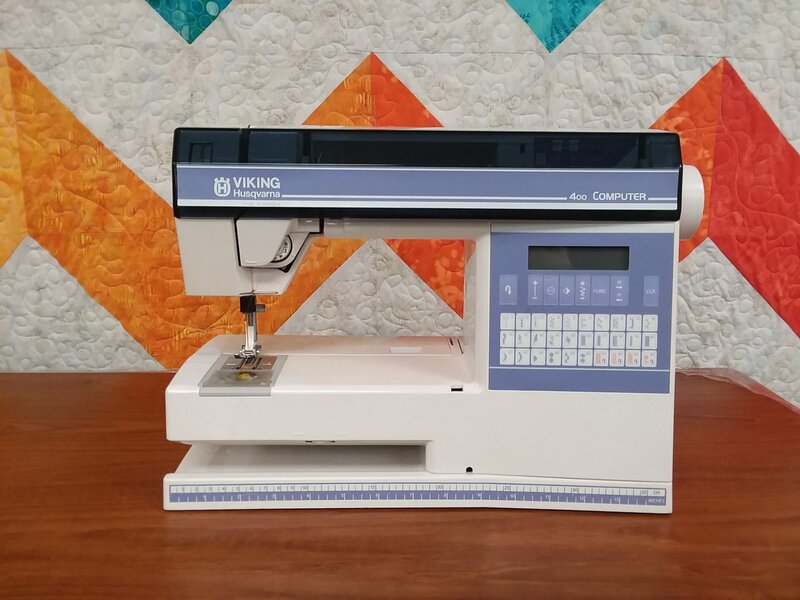 The Viking Computer 400 sewing machine is an early computerized workhorse of a unit that was Made in Sweden. 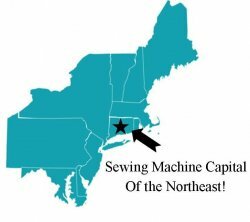 Includes 30 stitches, automatic button-holes. Simple design and very easy to use. Fully Serviced by our Technicians.